Additional Info: The plant is indigenous to India. Elements Applied: Each part of the plant, including the herb, root, and fruit, is applied. Used For: The herb is specifically used to boost sexual desire, fight diarrhea, stimulate heart and blood circulation, treat meteorism, and resolve body fluids. 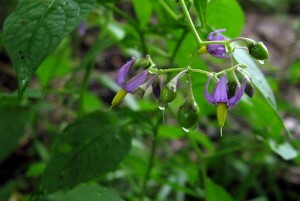 The root is particularly useful for inducing perspiration and urination, treating coughs, and stimulating the organism. The list of conditions in which the herb is applied includes: helminthes, hard urination, toothache, scorpion bites, meteorism, edema, painful and dry coughs, colic, recurrent fevers, chest pains, catarrh, and asthma. Preparation and Intake: The plant is applied in form of powder and decoctions.